I will be honest with you guys! The Democrats are going to regret Russia, Russia, Russia because it’s going to come back like a boomerang. Russia was just a way to keep Trump from moving on with his plans for our country. But the real crimes from the Democratic party are finally coming to light, and hopefully, that will be the end of all for the corruption in government!. 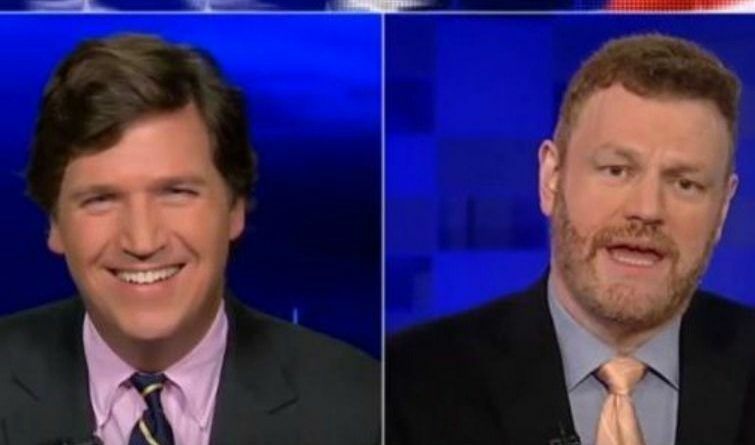 Radio host and journalist Mark Steyn appeared on Tucker Carlson where he revealed the biggest secret of the Democratic party. 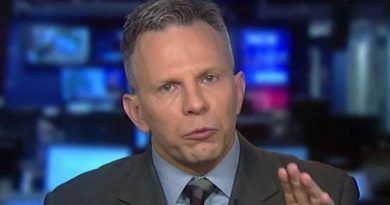 He gave his opinion about the IT scandal that connects an IT staffer and DNC Chair Debbie Wasserman Schultz. 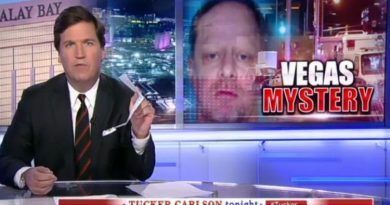 Steyn actually revealed that someone WITHIN the democratic party could be responsible for the leaked DNC emails that they blamed on Russia! 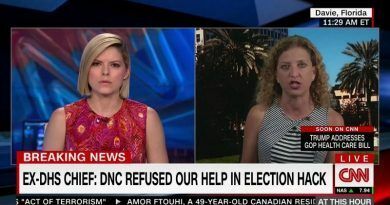 During the interview, Steyn revealed that Debbie Wasserman Schultz’s IT aide Imran Awan actually had the password to Debbie Wasserman Schultz’s iPad, the device from which the DNC emails were retrieved. But, unlike the Trump/Russia investigation, which has gone on so long because they’re determined to find evidence that isn’t there, in this IT scandal we have all the evidence that is. The question remains .. will there finally be prosecution or is the whole system corrupt?!? ← Ohio Muslim Shoots His Daughter 3 Times In Head For The Most Banal Reason EVER! The Russia connection is phony started by Obama…..So is this going to be the topic from the Democrats until 2020. Every President has access to the leaders of other countries….this is nothing new.